$300 and up depending on event and # of musicians. In the WGNO News With a Twist Studio performing a few songs. 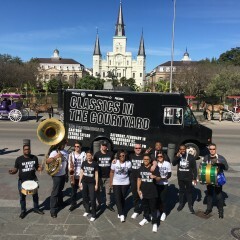 Providing an unforgettable New Orleans Jazz/Funk/R&B/Brass Band music experience for your cocktail party, corporate event, wedding reception, etc. 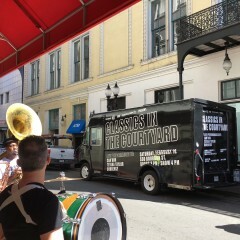 James has over 15 years experience performing in New Orleans and throughout the world. 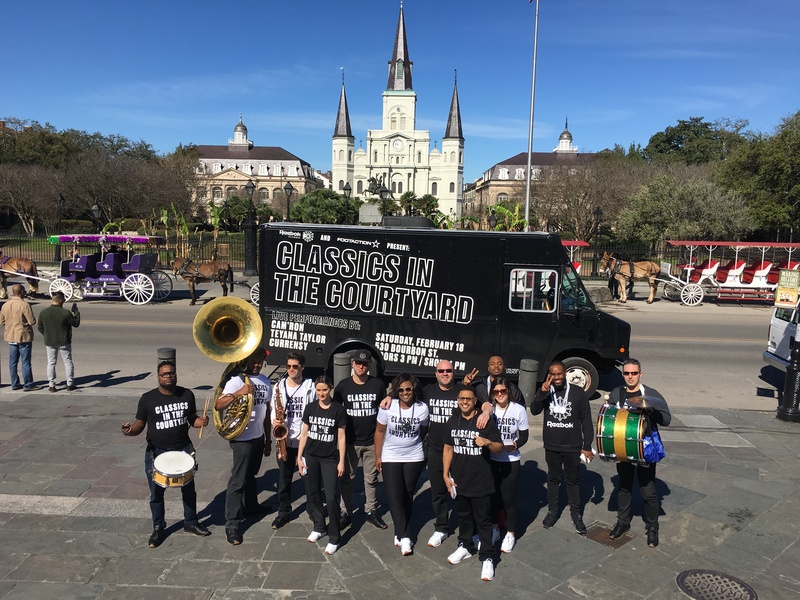 Whether a small background Jazz ensemble, a traditional New Orleans Brass Band, or a high energy party dance band, we work to tailor fit your needs. Have any special requests not on our song list? We will be more than happy to play your favorite songs. 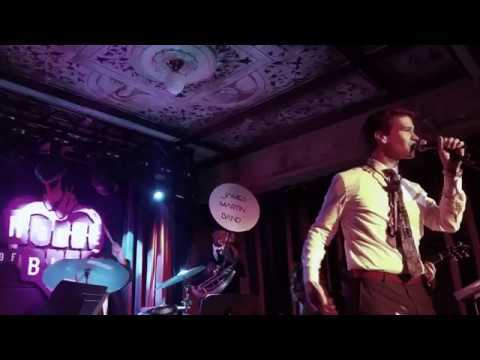 Best Wedding (and any event) Band!!! 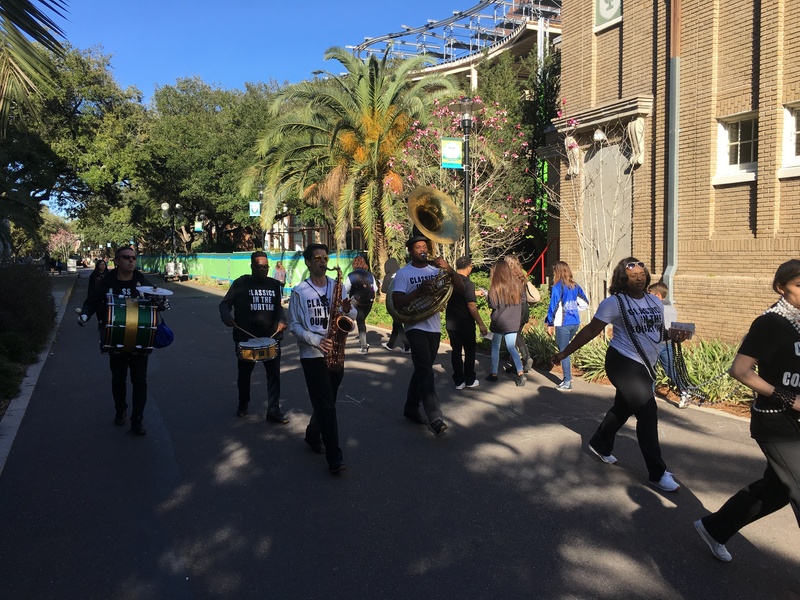 James put together a four piece band (sax, guitar, bass, drums) for our reception and a separate six piece brass band for our second line and they were both amazing! 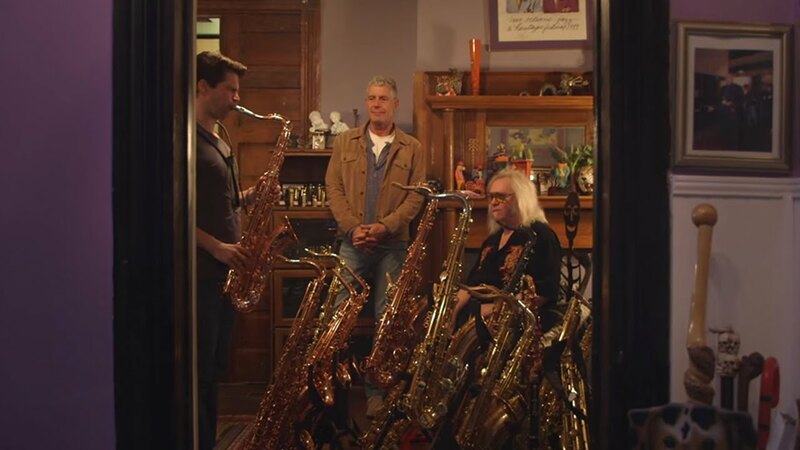 My now husband and I are big music fans and we worked with James to put together our ideal setlist for the reception a good mix of New Orleans Funk with some Classic Rock; i.e. The Meters, Allen Toussaint, Talking Heads, The Band, David Bowie, JJ Cale and Robert Palmer to name a few. He was happy to accommodate some special requests and they knocked those songs out of the park - THEY ROCKED IT. I was truly blown away by the talent we had. 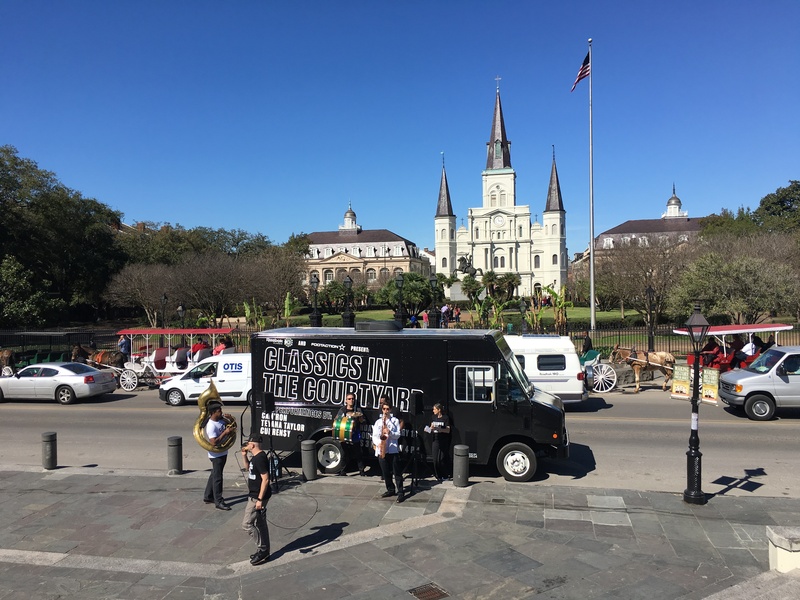 A lot of our guests were from out of town and spent their late nights seeing shows around the city and several said that our wedding band was the best show they saw all weekend (and they went to see some very popular New Orleans artists that weekend). I look forward to seeing James and his band members play the next time we are in town. I cant thank them enough for an amazing job and making our wedding so special. You all were such a fun group to entertain and thank you for this great review!! 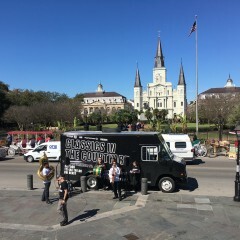 I hope to see ya'll back down in New Orleans sometime soon! 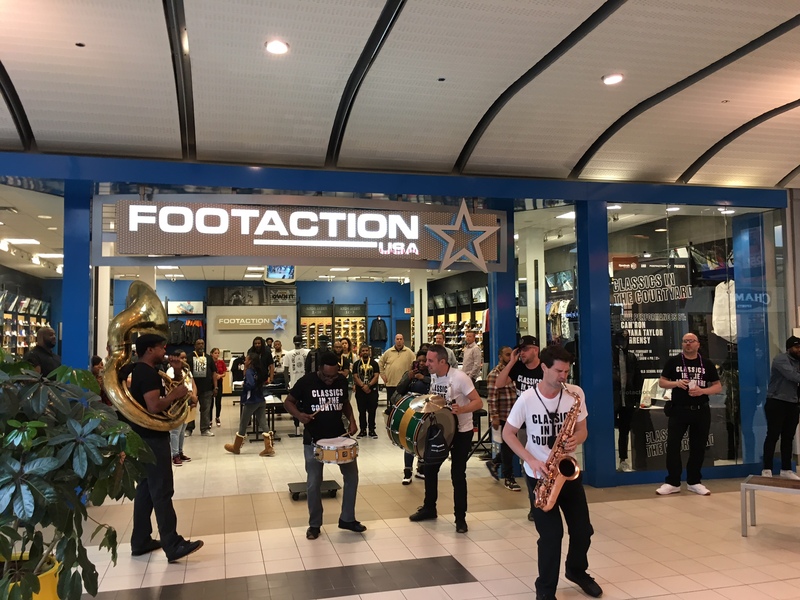 We took to the streets for 3 days of music and marching for an Allstar Weekend activation powered by Reebok and Footaction. 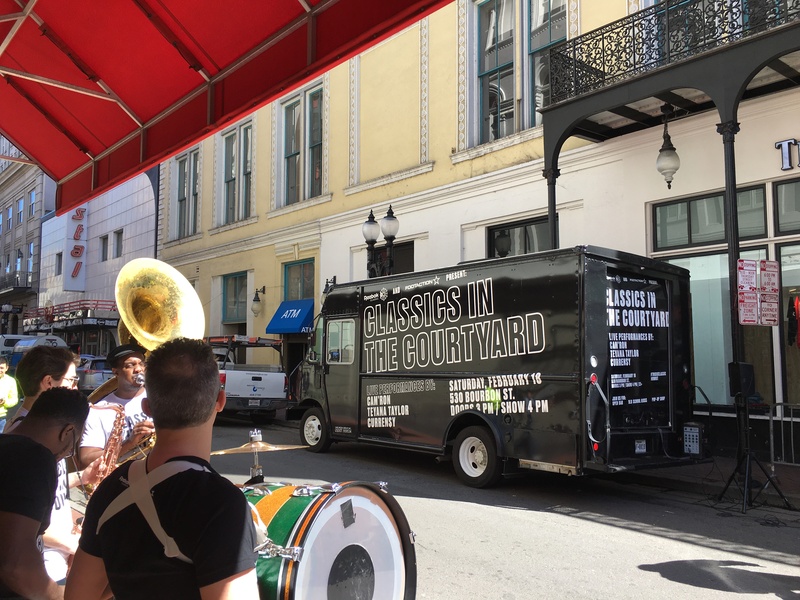 The guys did a fantastic job across multiple pop-up performances around the city including a show at the mall with a local Emcee and a 2nd line battle of the bands on Bourbon Street ((2) 8-person marching bands going head to head). The event, however complicated could not have gone better thanks to these awesome musicians! Our event was a Navy reunion. James Martin Band has fantastic musicians. 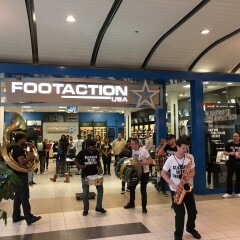 They were very entertaining and played a variety of music. 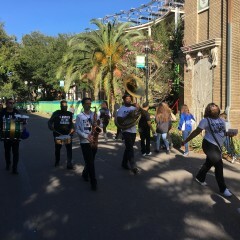 Everyone in our group thoroughly enjoyed the band. If we were to come back to this area we would definitely book them again. Thanks, Ralph! It was a privilege to perform for you all! Great, flexible, and fun to work with! 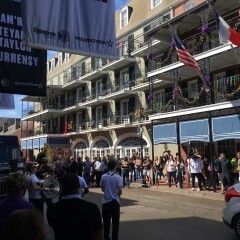 James was great to work with during our event in NOLA. Through multiple requests, changes in our program and technical issues in the hotel, James was so flexible and communicative through the whole thing. Would certainly hire again! Wonderful to work with, and a lovely addition to our event!! James Martin Band was amazing -- it was the perfect entertainment for my party. I highly recommend! Hi Christina, thank you for the great review! We all had a fun time performing at the party and please keep us in mind for any future parties/events that need entertainment. Thanks again! We loved these guys for our corporate event that normally doesn't include entertainment so they were working against the grain. The guys were amenable to changing up schedule and taking requests. The only suggestion I have for people booking them is that we really liked them and wanted them to play longer. Having been burned in the past with such requests and not being paid after, they only take cash or check on site so have that handy as you'll want them to stay all night! James did an excellent job!! It could not have gone any better. He was there with more than enough time before the final moment and played the song perfectly. James played the song 'Sunday Morning' by Maroone 5 and 'isn't she lovely' by Stevie Wonder for me at my proposal. 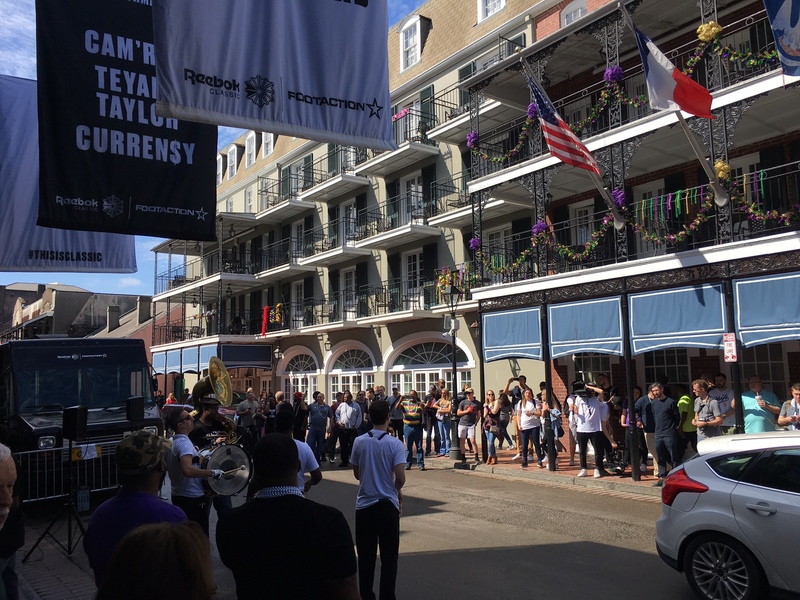 It was a hectic day because of French Quarter Fest and James was right on que and everything leading up to the moment was perfectly orchestrated. Thank you again James!! We booked James and company for my friends bachelor party. Despite it raining heavily, James was on time and more than willing to parade us in the rain. It really made our weekend and gave our friend something special. Not to mention, the music was awesome! I highly recommend these guys! Thanks for hiring us!! Glad ya'll had a great time! Price Range: $300 and up depending on event and # of musicians. 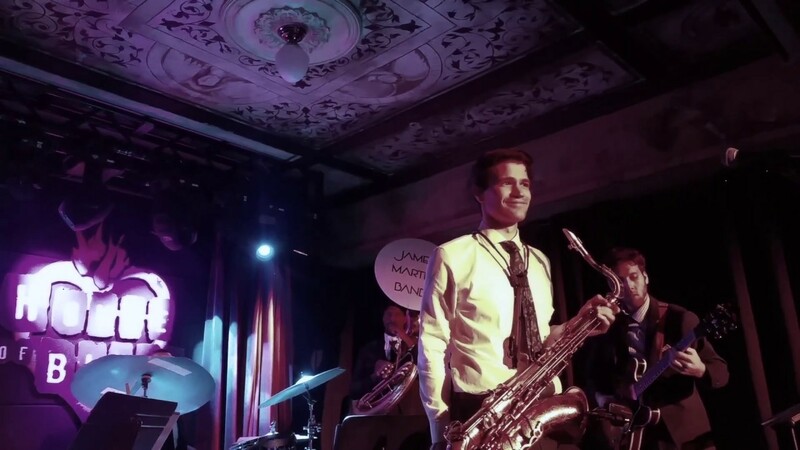 Whether a small background Jazz ensemble, a traditional New Orleans Brass Band, or a high energy party dance band with a full horn section, the James Martin Band will tailor fit your needs. Have any special requests not on our song list? We will be more than happy to play your favorite songs. 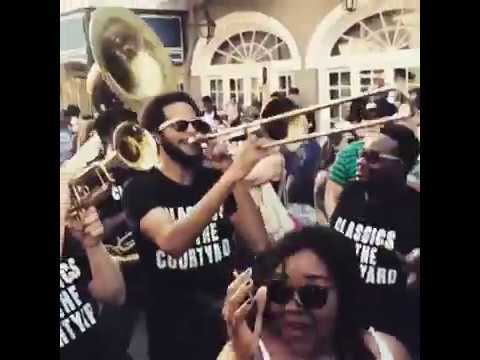 James Martin is a New Orleans native who has been performing in New Orleans and throughout the world for the past 15 years. 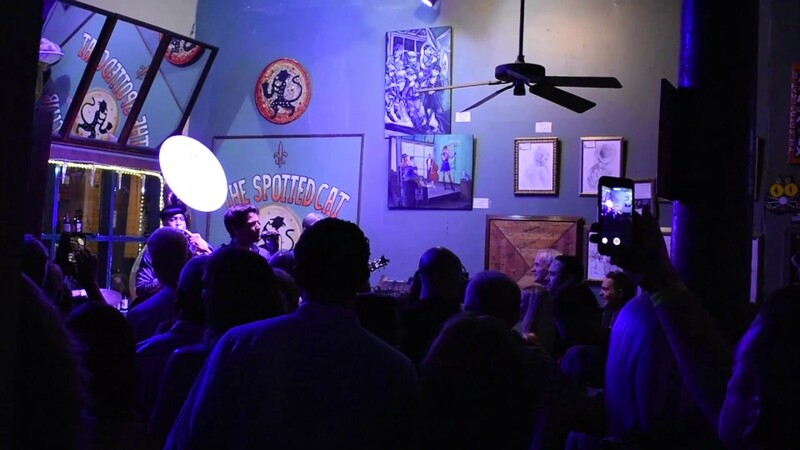 A professional sound system and lighting can be provide for additional costs.